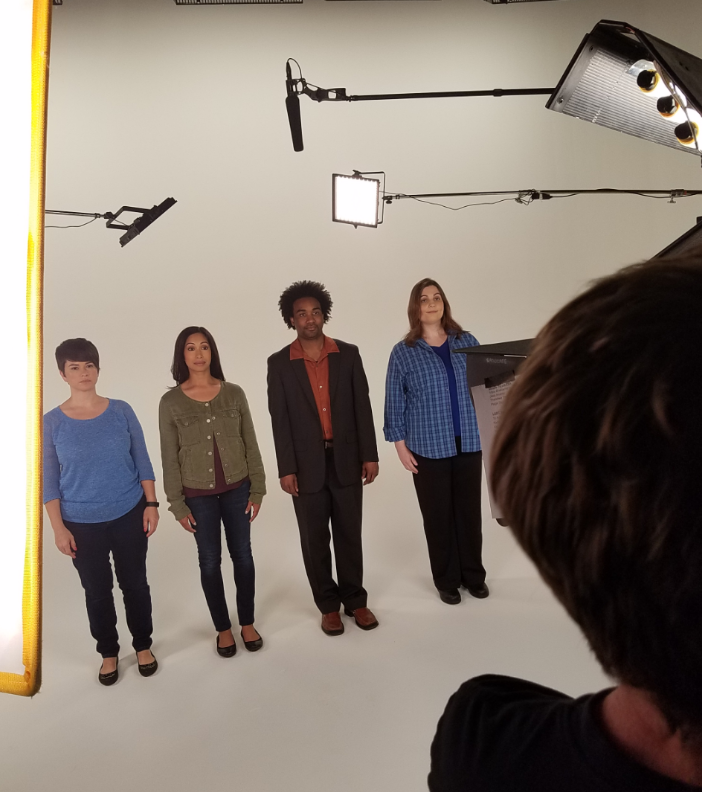 The National Association of Social Workers Foundation (NASWF) is offering a video public service announcement series to help the public better understand the services social workers provide people from all walks of life. The three 90-second videos are based on real-life social work cases profiled in the NASW Press book, “What Social Workers Do, 2nd Edition” by Margaret Gibelman. 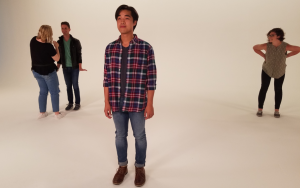 The videos use multiple actors to convey stories of how social workers can help adults who are older, single parents, and youth who are LGBTQ. Viewers are invited to go to NASW’s HelpStartsHere.org website to learn more about the profession and find a social worker in their area if they need assistance. Nick Boxer, a producer and director and owner of Boxer Pictures LLC in Atlanta created the videos in consultation with the Foundation, NASW social work and communications staff, and community organizations. Boxer used actors of various races and sexes to show that the issues that social workers help people overcome are universal. Do you want to help the NASW Foundation produce more videos and public education materials? Make a donation! The Social Workers Stand Up for Older Adults PSA, Social Workers Stand Up for Single Parents PSA, and Social Workers Stand Up for LGBTQ Youth are all available for viewing on Youtube. You can also contact Greg Wright at gwright.nasw@socialworkers.org to get digital files of the videos. — We want them to go viral. Please share them with our associates, family members and friends on Twitter, Facebook, Instagram and other social media. — Are you taking part in a community activities or visiting schools? The videos can be used to better acquaint the public and young people with social workers. — Are you visiting local elected officials or their staff? These videos can be used to illustrate the effectiveness of social workers in addressing societal issues. — Do you work with organizations that are addressing issues important to adults who are older, young people who are LGBTQ or single parents? Invite them to show the PSAs or post them on their websites or social media outlets. — Are you planning a social work-related event? The videos can be a part of your program. — Does your local television station air public service announcements? Ask them to show the video. Good PSA! Good info to get out there. Love the idea of a film about what we do, but a couple things bothered me. 1. The social worker says the client’s name out loud in front of the elevator – breach of confidentiality. We should emphasize how our services are usually confidential. 2. Too much video of social worker’s at computers, could be any profession and boring visually. 3. Main two examples are both hospitals, so you don’t get any sense of what we do in other settings. Even without a whole story on each you could have shown a s.w. meeting with parents and kids in a school(nothing portrays s.w’s with children), in private psychotherapy since more than half of these services in US are provided by social workers, and in a community organizing situation – group of people talking about how to improve their neighborhood (sw’s work with communities to organize and advocate to change environments not just individuals.